Our goal here at ADI gas leak detector is to provide all of our customers with a non-invasive survey of their property to find the source of that annoying leak. 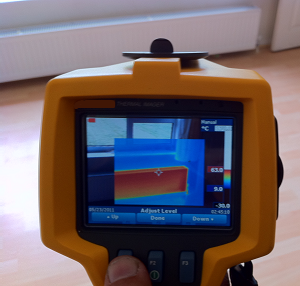 To achieve that goal our engineers can and do deploy a wide range of cutting edge leak detection technology that allows us to find up to 98% of interior or exterior leaks within one day. And we also offer very competitive pricing for the exceptional work that we do. 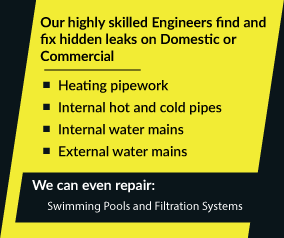 No matter where you’re living in the United Kingdom ADI can call to find and fix your leak. Dial 08007313843 now to speak to a member of our team – it’ll be the best phone call you’ve made all day.